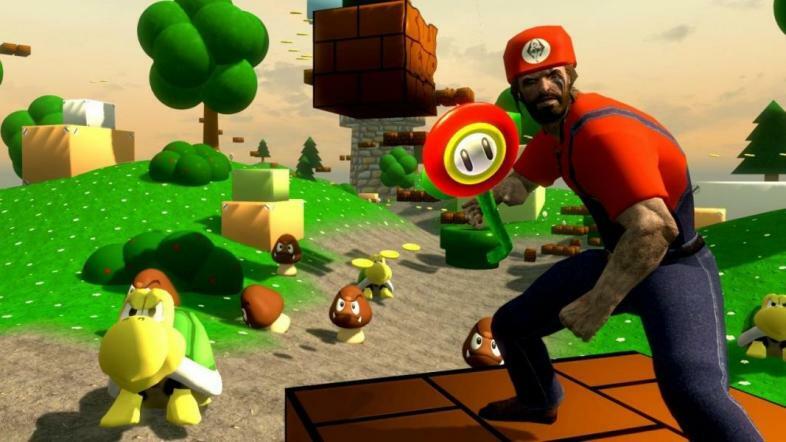 Skyrim mods range from mudcrabs wearing monocles to complete Mario overlays. It’s no secret that ZeniMax has been releasing content almost exclusively for The Elder Scrolls V: Skyrim since it was released in November 2011, the obvious exception being The Elder Scrolls Online. It seems like ZeniMax has just been endlessly pumping money into Skyrim, but if a franchise is doing well it makes sense to milk as much out of it as possible. With the Skyrim releases appearing this year, a genuine question is: has ZeniMax finally reached the limit? The release of the Nintendo Switch is finally going to bring us the dragon fantasy world in a portable format. A release date of late November has been leaked just today and I for one am so excited about it. It is still released as a single player game but now you can play with two handheld joysticks, making you feel like you’re actually in the land of Skyrim. The Nintendo Switch lets you bring Skyrim out on the road with you. 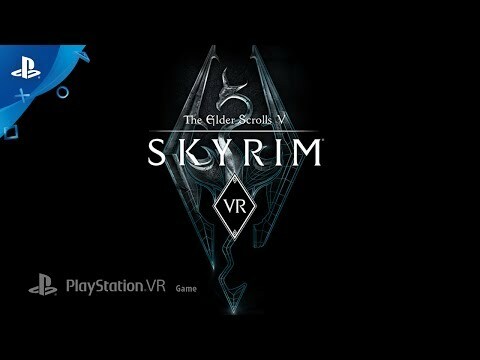 And if Skyrim on the Switch doesn’t get you tingling all over, it’s been announced to release in Playstation 4 Virtual Reality later this year. First big news: the entire game and all additional content is being released in virtual reality, not just a small segment or a special release. The Playstation Move controllers and virtual reality headset put you right inside the game where you can battle dragons and draugrs seemingly with your own hands. The nice things about Skyrim VR is the options for movement, making the game inclusive. If you want to use the handheld joysticks and get up, move around the room you can, but if you’d rather sit down with the headset on, you can still play with the standard dualshock controller, moving as you would playing normally. They have even made the skills upgrade menu fully immersive with a 360° skill trees surrounding you. The other amazing thing with Skyrim VR is the way the bows work: you have to actually use your arms to draw back the bowstring and aim. Skyrim with official user made content is in releasing this summer. Long-time fans of Skyrim and amateur game developers have been creating mods for the game nearly since its creation. Many of these mods are well-loved and they are all free. In line with this, Bethesda has announced the Creation Club: content made by regular players, who use the paid service to let other gamers play their materials. You will have access to content created by Bethesda, other games developers, and the Skyrim community - but you do need to apply and go through a screening process. This can be added quests, customisable costumes, killer rabbits, and more. You access all of this immense and ever growing content in-game and use coins that you’ve purchased through Steam to add it to your collection. The possibilities to keep making Skyrim are seemingly endless, but I have to wonder whether the introduction of something like the the Creation Club is signally the end of ZeniMax and Bethesda making their own content. Could they have finally reached their end? Only time will tell. If you liked this, you should check out….